Sony’s adventure title remains relevant but in name alone. Sony’s The Last Guardian has been through a rather prolonged development period and despite assurances from the publisher that it is alive and well, we’ve seen pretty much nothing from the game since its initial reveal in 2009. The trademark for the game has seemingly expired with Sony not electing to extend the same in the United States office of patent and trademark (via NeoGAF). Oddly enough, this isn’t the first time this has happened as another trademark expired for the game before. Sony will likely apply for a new trademark or, in a least likely scenario, trademark a new name. 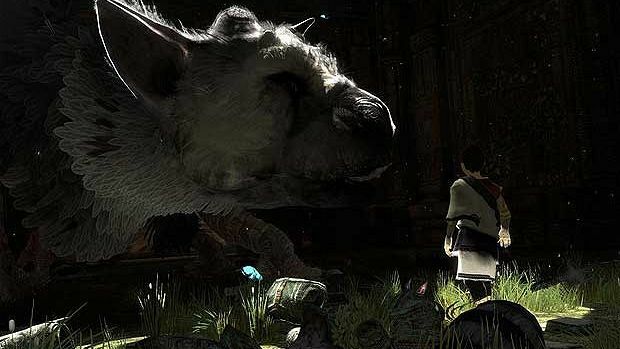 The Last Guardian is nowhere close to release, with Team Ico director and designer Fumito Ueda leaving the studio but continuing on in a consolatory role. Will it eventually emerge, perhaps at E3 2015 and perhaps for the PS4? We’ll be waiting and watching as always but thus far, it likely won’t be happening.